Snuggle up to olive oil. Studies show that olive oil, specifically extra-virgin olive oil, helps lowers your risk of a variety of ailments, including cancer, Alzheimer’s disease, and hypertension, in addition to providing other benefits. 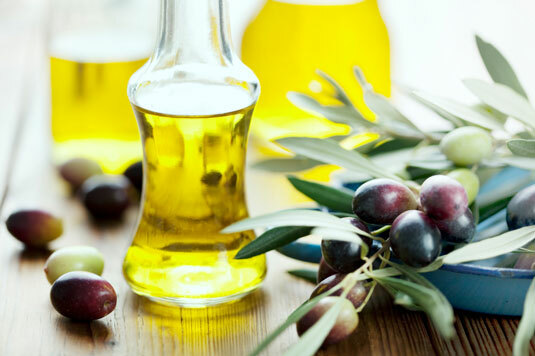 Therefore, one of the best things you can do for your health is to begin using olive oil in place of other fat sources. 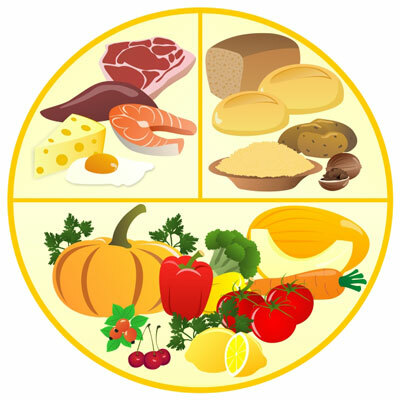 Unlike the typical meals you’re probably used to, in which meat (usually red) and a starch (usually some sort of potato) take up most, if not all, of the plate, a plate in a Mediterranean meal is apportioned differently: half, if not more, is devoted to fruits and vegetables, another quarter to the starch (usually a whole grain), and the last quarter to a protein source (usually seafood or lean meat). Even if you don’t change what you’re eating, you can make a huge, healthy difference simply by making your plate look more like one you’d find at a Mediterranean table. 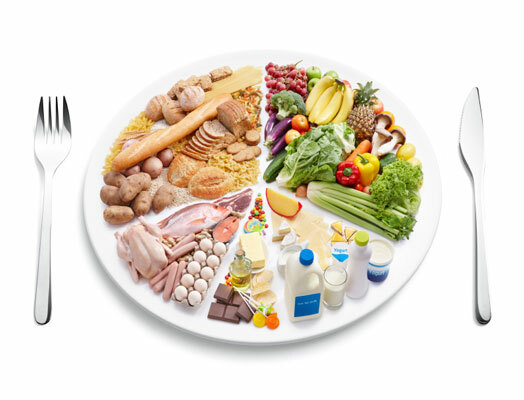 Along with changing the way you apportion the different food groups, you can also make your diet more healthy just by paying attention to portion sizes. Pay particular attention to the less healthy things on your plate, like meat. Opt for whole grains over refined. 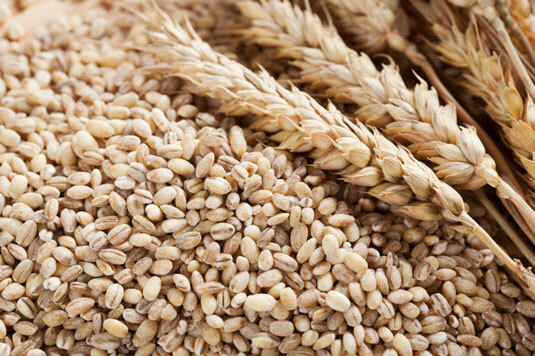 Whenever you’re eating grain — bread, rice, cereal, and so on — go for the whole grain variety. Instead of white rice, choose brown. Instead of processed cereal, try oatmeal. And nowadays, with all the whole-grain bread options, you can get just about any kind of bread — pita, hamburger bun, hoagie roll, tortilla, dinner roll, and so on — in a whole grain variety. Keep fruit and veggies handy. Seven to ten serving of fruits and vegetables a day — that’s what the Mediterranean diet calls for. Even if you’re completely committed to the diet, you may struggle to fit in this many servings, especially if your diet heretofore included, maybe, one or two servings — on a good day. 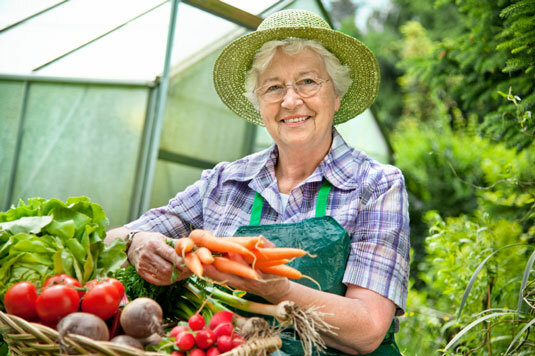 An easy way to boost your consumption of the fruit and veggie group is to make sure you have fresh fruit and vegetables (carrots, sweet peppers, and so on) handy and ready to eat. Okay, not everything. After all, these nutritious nuggets are calorie-dense, which means it’s easy to over indulge and get more calories than you need. 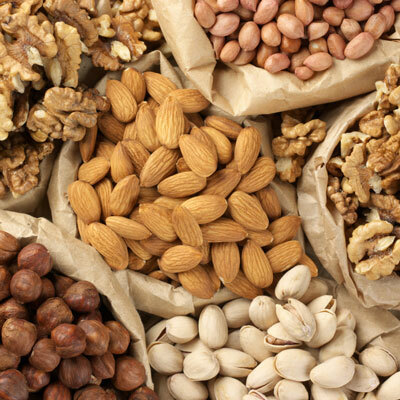 But you can reap the benefits of nuts by including them as part of your meal plan: Sprinkle them on salads. Add them to oatmeal with a sprinkle of cinnamon. 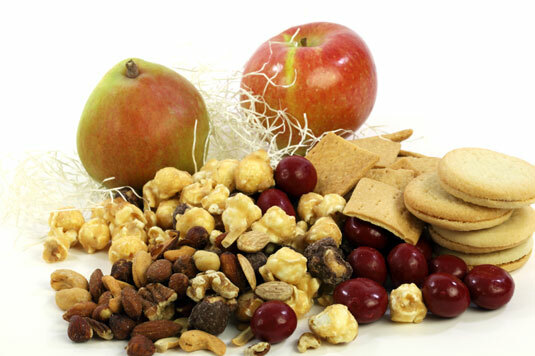 Enjoy a tablespoon of nut butter (peanut butter, almond butter, or cashew butter, for example) with fresh fruit. Commit to eating seafood at least twice a week. Coastal living in the Mediterranean brings a rich variety of delicious, fresh seafood, and you see no shortage of fish and shellfish entrees and sides in the Mediterranean diet. 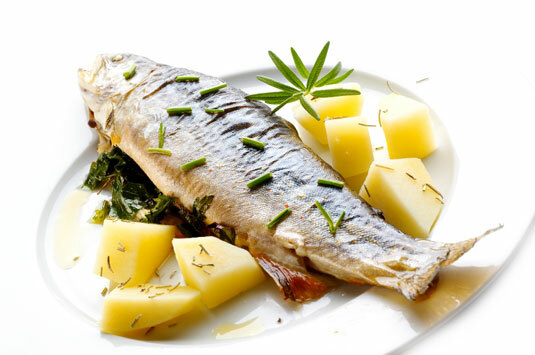 Although fatty fish, like salmon, offers some of the biggest health benefits, any fish or seafood is a good choice. Preparing it can be a piece of cake, too: Simply brush it with olive oil, season it with a little salt and pepper, and bake it for a quick, easy meal. The Mediterranean diet is about more than food. It’s also about living life to its fullest: You don’t have to join a gym, invest in exercise equipment, or devote all your free time to crunches and squats. You just have to get up and get moving! Take a walk. Garden. Help your kid learn to roller skate. Even cleaning house counts. Laugh, deeply, once a day. Laughter doesn’t get the attention it deserves. But studies have demonstrated that smiling — even fake smiling — can lift a mood. So imagine what a good laugh can do. Laughter also gives your body a workout. Researchers at the University of Michigan calculated that 20 minutes of laughter was as good for the lungs as 3 minutes on a rowing machine. So find something to laugh about, and as you’re laughing, think of all the good you’re doing your body. Regardless of how you apportion the food groups on your plate — whether the bulk goes to vegetables or fruits, as the Mediterranean diet promotes, or your vegetable is still a little dish off the side, as is typical of Western diet — eat the vegetable first. If you’re someone who loves your veggies, this strategy lets you indulge in a favorite right off the bat, and if you’re not a big fan of vegetables, it ensures that you get all the nutrients vegetables have to offer before you fill up with the other things on your plate. Include a fruit or veggie at every meal and snack. 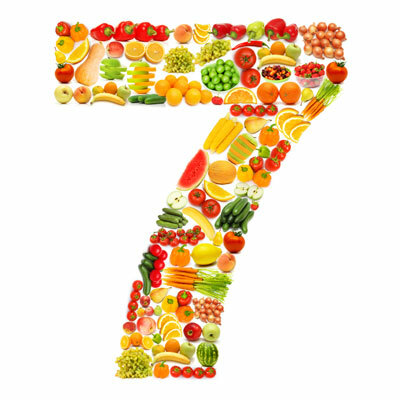 Many folks who are accustomed to the traditional Western diet may struggle to fit in the seven to ten servings of fruits and vegetables a day. One way to make the goal easier is to include a fruit or veggie serving at every meal and in every snack. 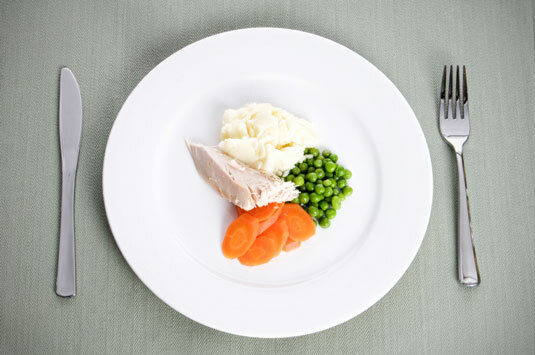 And because the serving sizes are probably smaller than you think, you’ll fill your quota easily. A main dish salad, for example, can easily make up two servings, and a handful of raisins another serving.